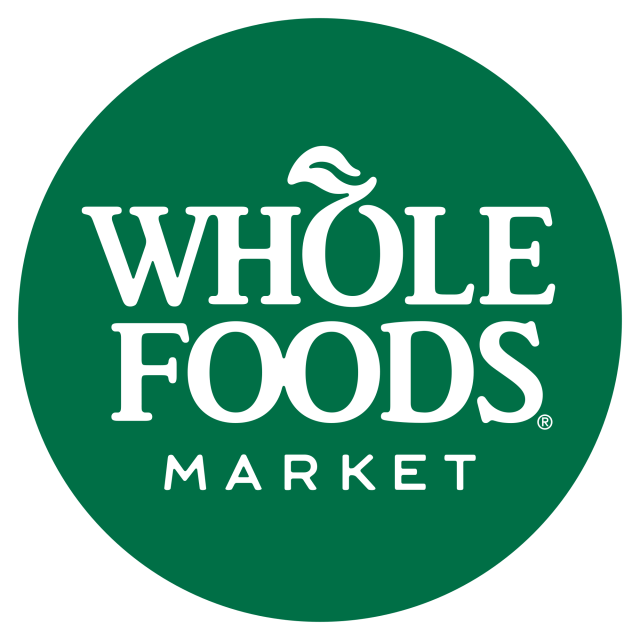 Based on a poll of Whole Foods Facebook fans, Brookline Education Foundation has been chosen as the recipient of 5 percent of the Beacon Street Whole Foods’ pretax sales on Monday, September 15, 2014. “We are so grateful to Whole Foods Market for giving our supporters a way to help the Brookline public schools by doing what they need to do anyway — shop for groceries,” BEF Executive Director Kathleen Sheehy said in a statement. Whole Foods Market’s quarterly 5% Days give back to local communities by providing money to nonprofit organizations whose programs directly benefit the communities surrounding their stores. The BEF is a nonprofit dedicated to preserving Brookline’s commitment to excellence in public education. The BEF raises private funds to support innovative teaching, administrative leadership, professional development and community participation in Brookline public schools, from Pre-K to grade 12. For more information about the BEF, please visit here.